Supreme Court nominee Brett Kavanaugh testifies before the Senate Judiciary Committee on Capitol Hill in Washington, D.C., on Thursday. The Senate Judiciary Committee is voting on Judge Brett Kavanaugh's Supreme Court nomination. A full Senate vote on the nomination is expected as early next week. Watch the proceeding live. Update September 28, 2018 4:22 p.m. 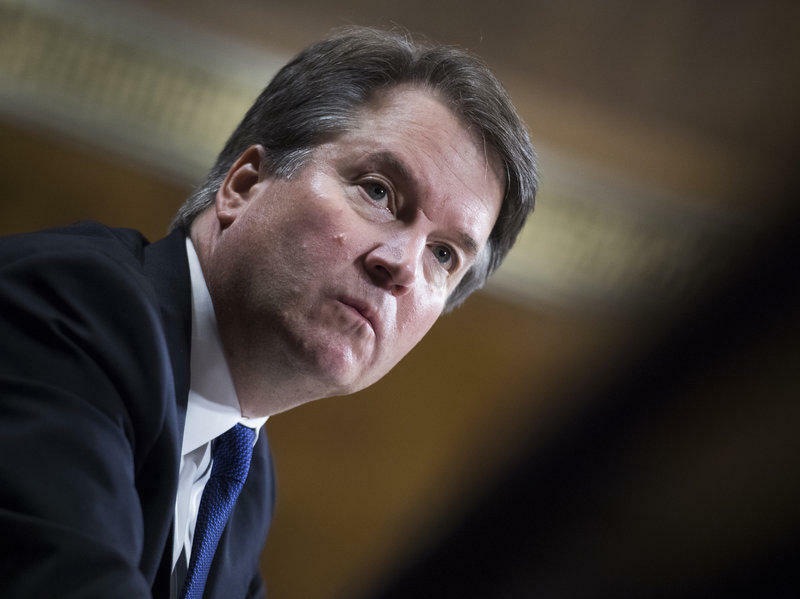 The Senate Judiciary Committee has said it will recommend a supplemental FBI background investigation into Justice Kavanaugh, and Senate Republican leaders have agreed to delay a confirmation vote. 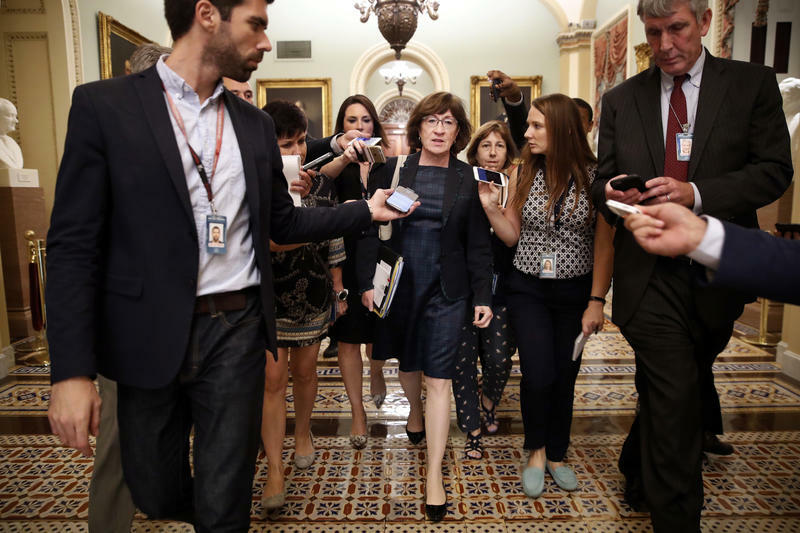 Sen. Collins tweeted that she supports this decision.